These ratings vary by vehicle configuration, such as engine type and transmission. 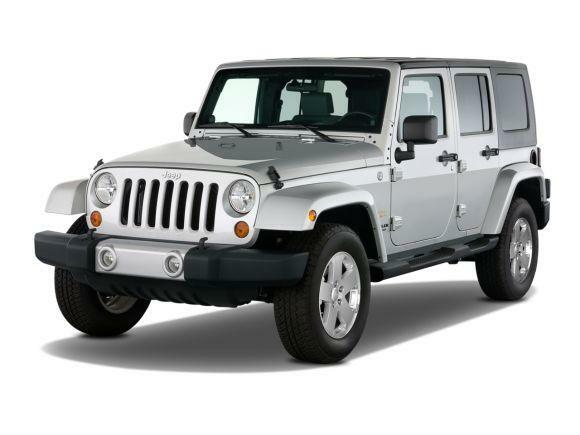 The above gas mileage and fuel cost are the most common for the 2009 Jeep Wrangler. The National Highway Traffic Safety Administration tested the crashworthiness and rollover safety of this Jeep Wrangler. These ratings vary by vehicle configuration, such as body style and safety features. The above safety ratings are the most common for the 2009 Jeep Wrangler.